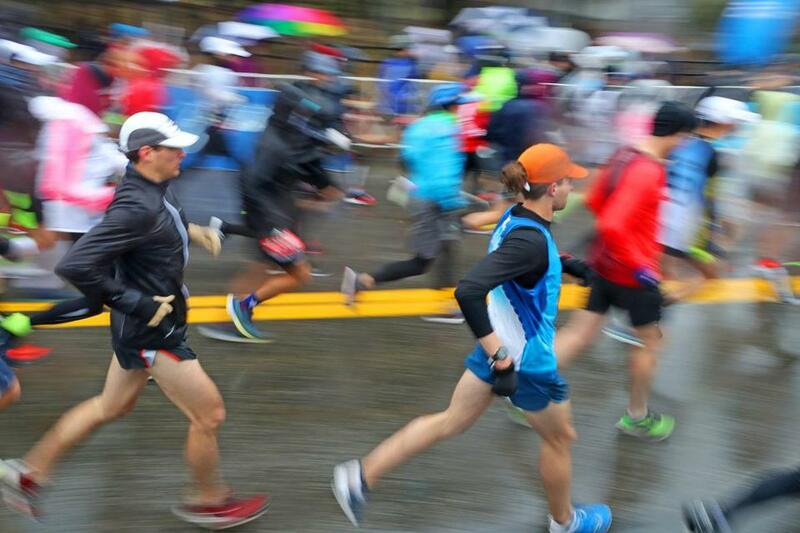 Despite cold, rainy conditions, more than 95 percent of the runners who started the Boston Marathon in 2018 finished the race. Using data from the Boston Athletic Association, we visualized where the approximately 30,000 runners entered in the 2019 Boston Marathon are coming from. The maps below show a breakdown by US state as well as a look at entries by country. The first participants to hit the course Monday will be the men’s and women’s wheelchair divisions at 9:02 and 9:04 a.m.